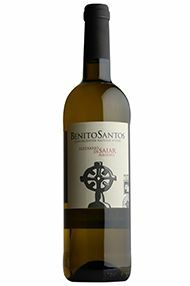 Having founded his own winery in 1979, Benito Santos played a leading role in the establishment of the Rías Baixas DO in the 1980s. The winery’s vineyards are in the Salnés Valley and the vines average 30 years in age. Here, picturesque trellises raise the grapes high above the ground, minimising the risk of rot – a perennial hazard in a region far wetter than most of the UK. Well-defined aromas of stone-fruit leap out of the glass along with hints of bitter lemon and grapefruit pith. 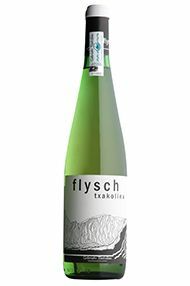 The palate’s fresh acidity and salinity complement its relatively full body. Like all the best Albariños, this has a gentle salty, mineral finish, evocative of long, seafront lunches. Drink now to 2021.